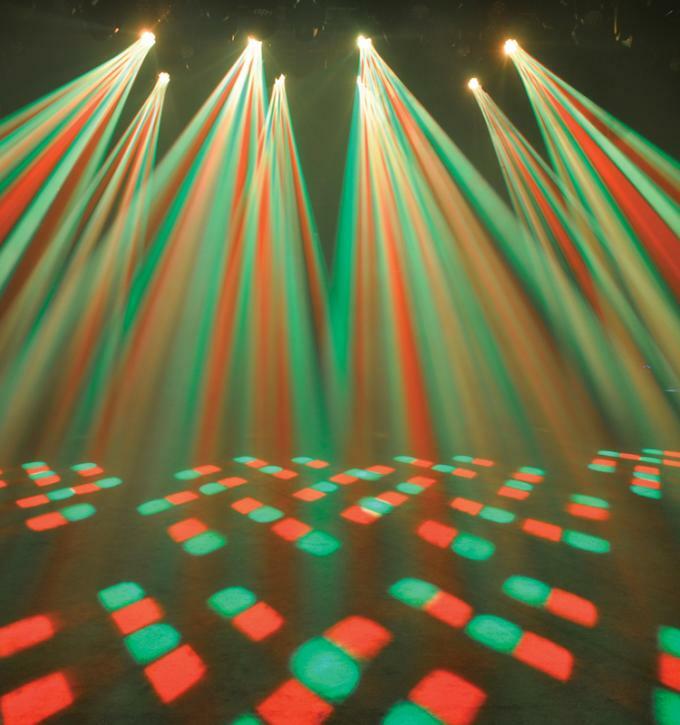 Flower LED Beam is a best-in-class moving head wash with a beam effect and wash moving head light, Expect to witness truly amazing color mixing with the Flower LED Beam, The Flower LED Beam features 12 x 10-Watt RGBW CREE QUAD-COLOR (Red/Green/Blue/White) LED's which offer extreme output and exceptional color mixing. PL-59 Flower LED Beam is 13/16CH DMX channels DMX512, master-slave and sound activated controllable or auto operation.The 4-button control panel with Blue background LCD display makes programming a breeze. 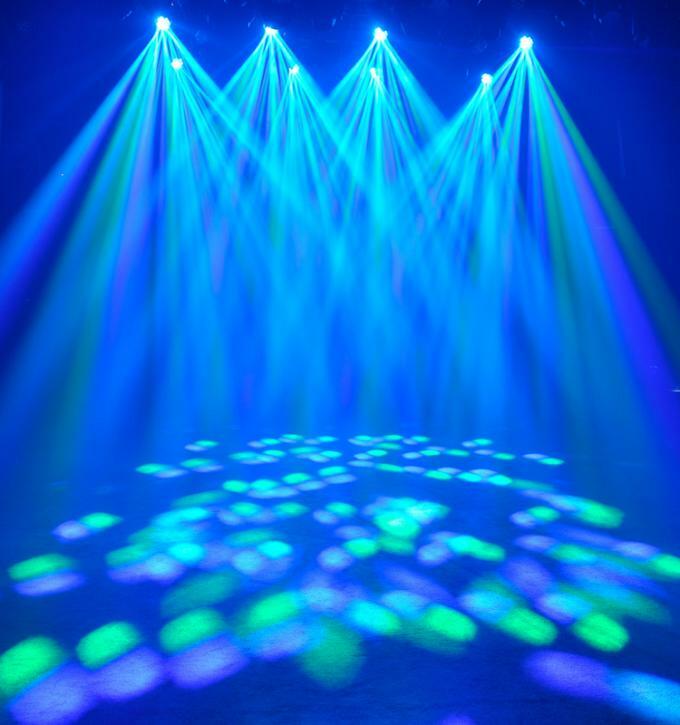 1.Xinyu Stage Lighting Factory, Research,develop,sale and service of beam moving light, Led par ,Led light effect series, laser and fog machines. 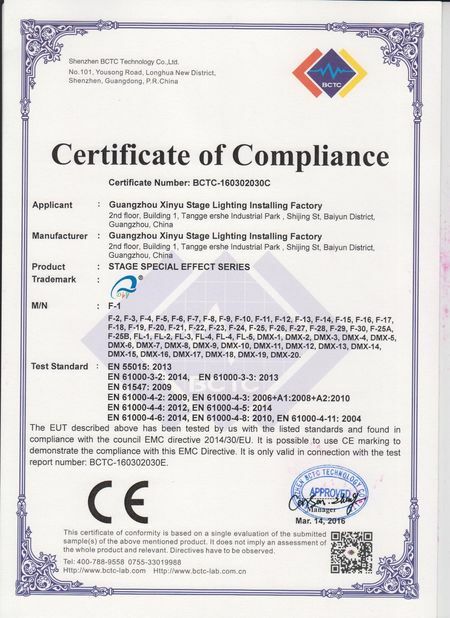 3.CE and ROHS Certificates, most of them are hot sell and praised by customers. 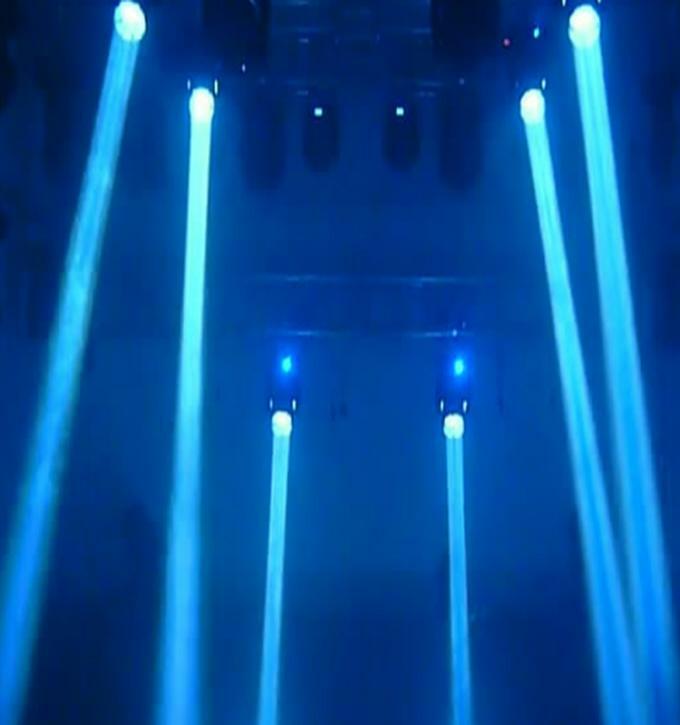 5.Will continously striving for innovation and exploration, to become the leading supplier in stage lighting area in next years. use the part to solve,we will offer you the replacement for free within 1 year. 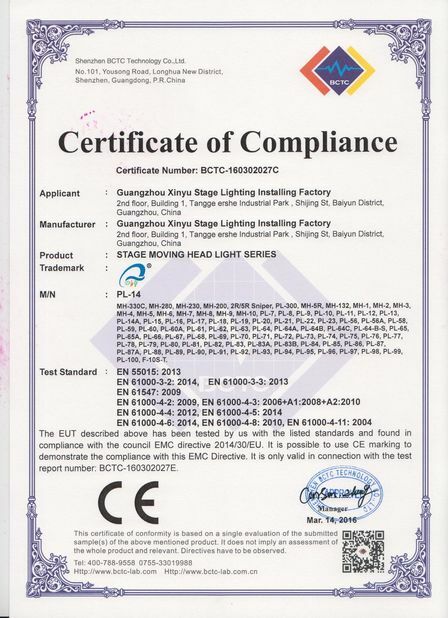 Before delivery: we will test the light for many time by our engineers to control the good quality. 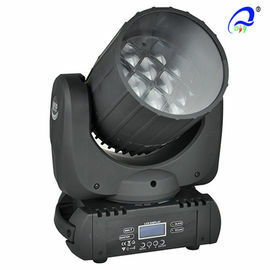 could take photos or video and send to us for confirmation, we will help you to solve the problems.